Specialising in quality cleaning chemicals where effectiveness and the environmental impact is of the utmost importance. 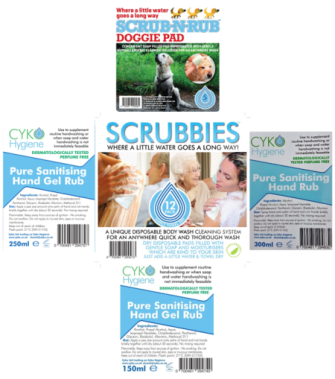 Professionalism & customer service is at the heart of CYKO. None of our products are tested on animals and they never will be. based in a modern facility in the Cheshire town of Hazel Grove. CYKO™ is always trying to improve our environmental impact and always trying to reduce our carbon footprint. 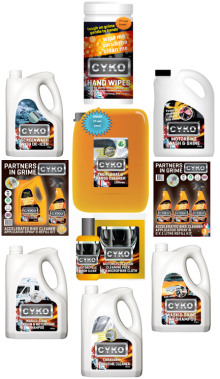 Product testing at CYKO™ is always top of the agenda to make sure the customer has the best products available, such as our top quality Motorcycle Cleaner, the highly regarded Helmet and Visor Cleaner Pack and so much more!